Hi there, my arlings! This morning, I have a non-beauty related review for you guys. This product is more of a lifestyle product and I had huge, high, admittedly unrealistic hopes for it. So, although Zenwise Labs Advanced Green Tea Extract is a perfectly acceptable supplement, let's establish that miracles don't happen--especially when it comes to weight loss. 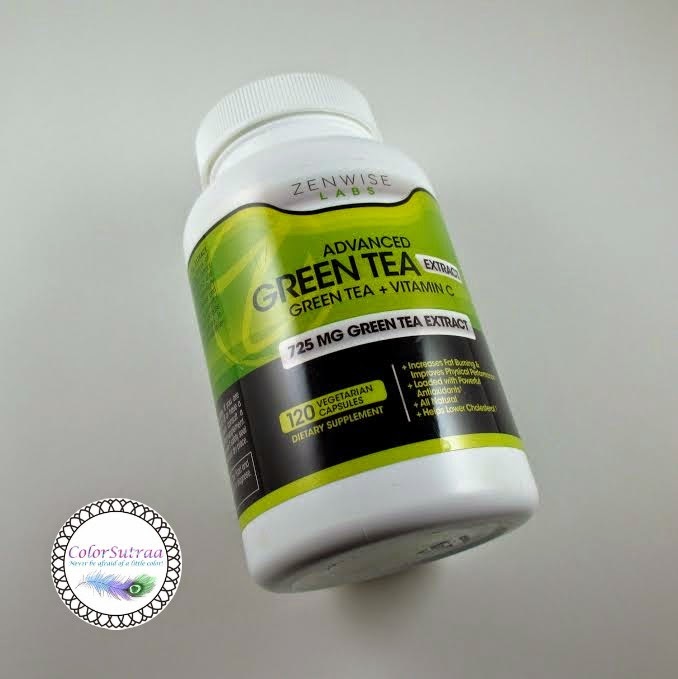 Zenwise Labs' Advanced Green Tea Extract contains our own blend of Green Tea Extract and Vitamin C. Green Tea extract has been shown to assist in weight loss, lower the risk of heart disease and lower cholesterol all without that jittery and shaky feeling of Green Tea. Vitamin C is a powerful antioxidant linked to a stronger immune system. Vitamin C and Green Tea have been shown to improve immune system and heart health, making this a powerful supplement for your overall well-being. IMPRESSIONS : As much as I love tea and most flavored teas in general, it's quite the opposite with green tea--I reall, really, REALLY don't like the taste. But I've heard and read and seen the benefits of green tea, especially when used regularly to help promote weight loss--yes, a few friends have tried losing weight with the use of green tea and it has worked. So when the opportunity to review this product came my way, there was no way I was going to pass it up--I mean, come on, the benefits of green tea without the awful taste?! Sign me up! And sign up, I did. But whereas the directions said to take 2 capsules a day, I managed one at most and some days I'd forget--the capsules are quite large and can be tricky to swallow. Most egregiously, I didn't check my diet or incorporate any new exercise--I didn't help the green tea extract help me. So were there any miracles? No. Will I keep trying it? YES! I do intend to finish the bottle and be a bit more regular with it to see the results. Stay tuned! So there you have it, my darlings! 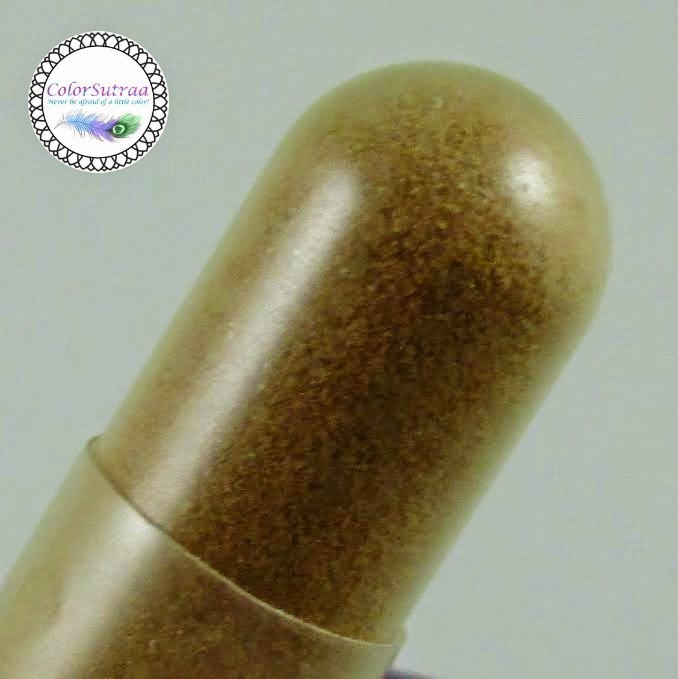 If you would like to try Zenwise Labs' Advanced Green tea Extract for yourself, you can find it HERE for the price of $22.95 for a bottle of 120 capsules. 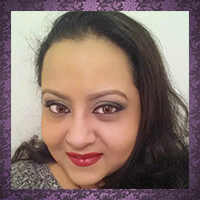 You can follow Zenwise Labs on FACEBOOK to find out out more products or for more info.